A second day of whirlwind Italian sightseeing continued, this time to the heart of Tuscany. F and I were en route to Lucca, which requires at least a train change in Florence, and since we would be at the train station already anyway, why not take advantage of the time gap between trains to take a quick glimpse of the birthplace of Renaissance? 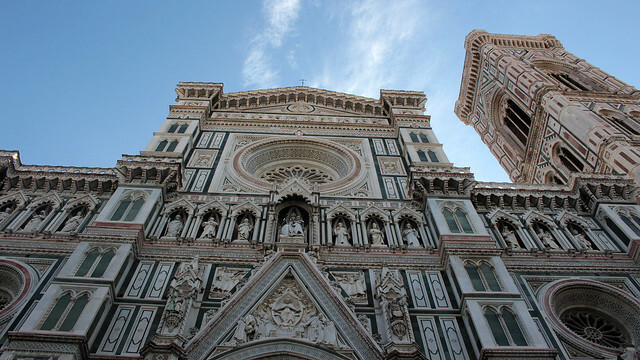 We were there sufficiently early in the morning that we could enjoy an external admiration of the prominent Basilica di Santa Maria del Fiore among relatively thin crowd. Its green, pink, and white marble façade was breathtakingly elegant, and we also marvelled over the large brick dome – quite a feat of engineering when you consider the timeline of its construction. One of these days, I’ve got to visit it properly. 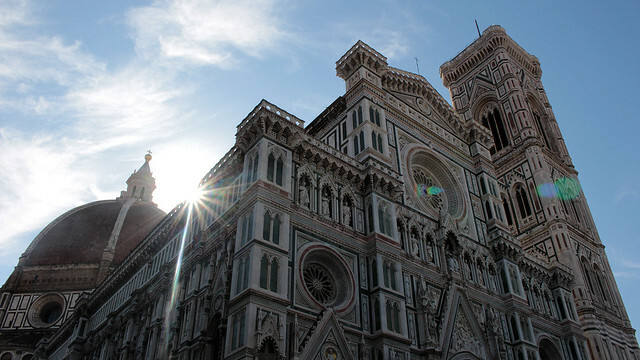 This was my third trip to Florence and I’ve yet to step foot into the cathedral! 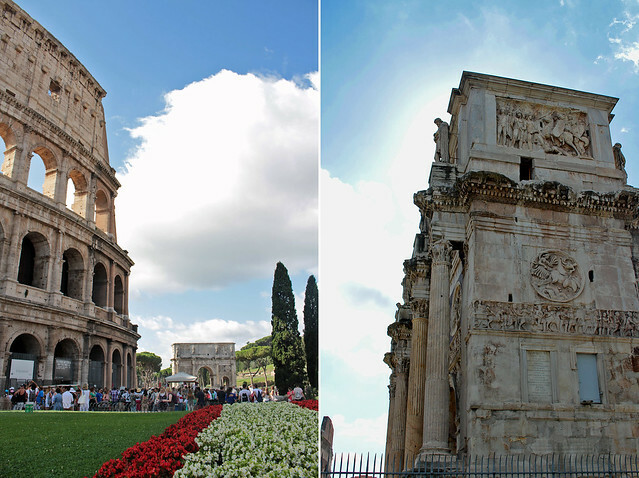 F and I started our two weeks trip to Italy with a quick stopover in Rome. How quickly? Just a little over a day. 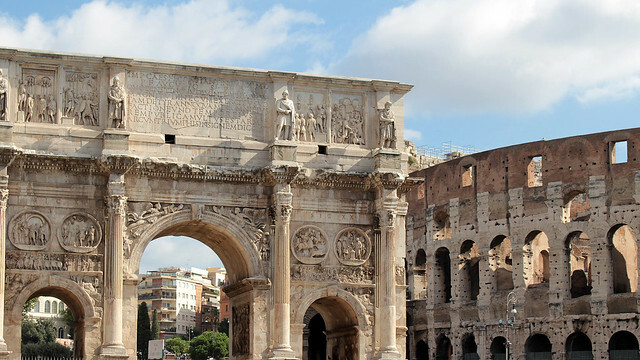 Frankly, I did not have the courage to brave the August crowd in the August heat, but when our schedule necessitated flying into Rome (but also out of Rome), it also seemed silly not to give F his first quick tour of the Eternal City. 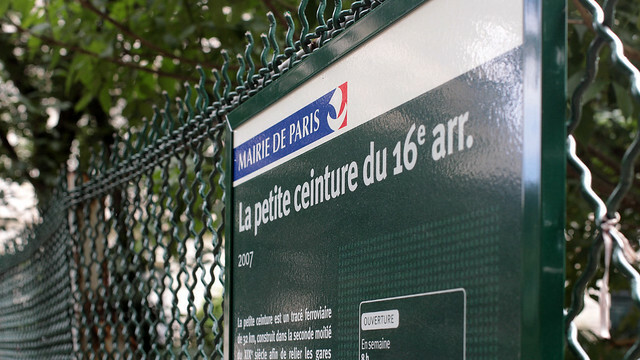 Still trying to keep the homebody syndrome at bay, F and I cycled across Pont de Grenelle into the 16th arrondissement over the weekend, nodded hello to the Lady Liberty in passing, and intent on exploring the petite ceinture sort of adjacent to the Jardin du Ranelagh/Bois de Boulogne. This stretch opened a good few years ago, in 2007, thus predates the one in the 15ème which we visited recently. 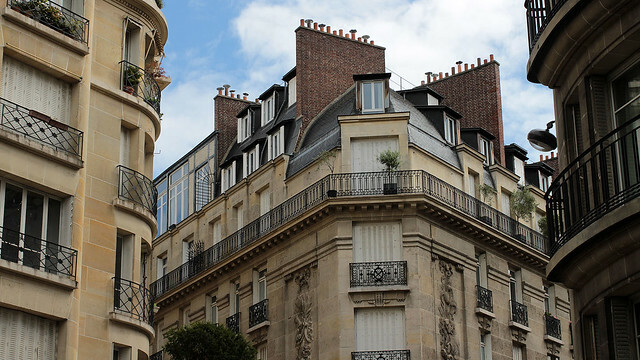 Passing by many elegant buildings in this affluent neighbourhood, we finally spotted an entry into the former railway belt near La Muette and slipped through the low gates that are characteristics of many entrances to Parisian parks and gardens. Had it not been for the sign we saw just a minute ago, we would not have guessed that this was where the trains used to pass. Unlike the petite ceinture in the 15ème, nary a sign of abandoned rail track could be found here. They had been dismantled. It could be the weather, it could be work, it could be a combination of multiple things. Whatever the underlying causes, I’m more a homebody lately than the overly perky urban explorer that I could be. Luckily, F wouldn’t let me languish about at home for more than what’s healthy, and we’d end up taking some short walks somewhere around town. 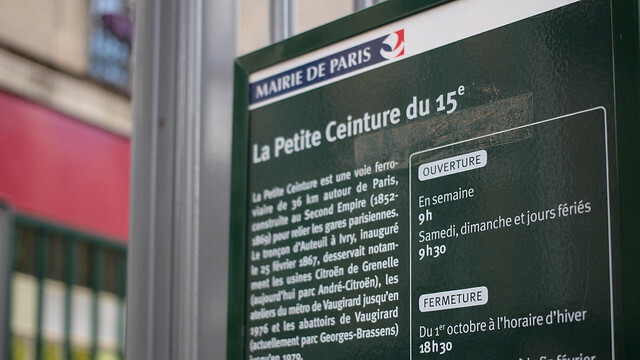 A couple of weekends ago, we explored a small portion of the old railway belt of Paris, called La Petite Ceinture, in the neighbourhood. 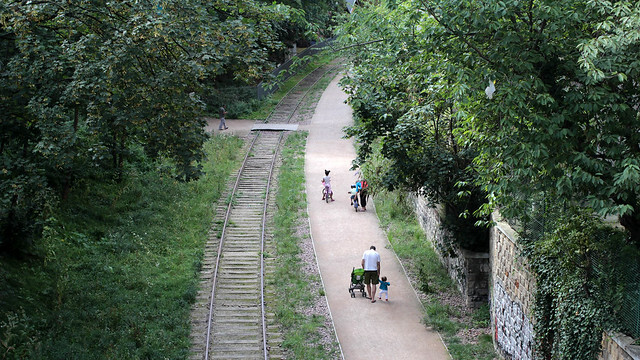 Parts of the disused railway line, which once encircled Paris in its entirety, are now officially open to public for walks and jogs, although a large part of it remains out of bound – not that it deters the most ardent urban adventurers from accessing and actually enjoying beautifully wild paths in Paris that tempts me to follow their footsteps at some point! 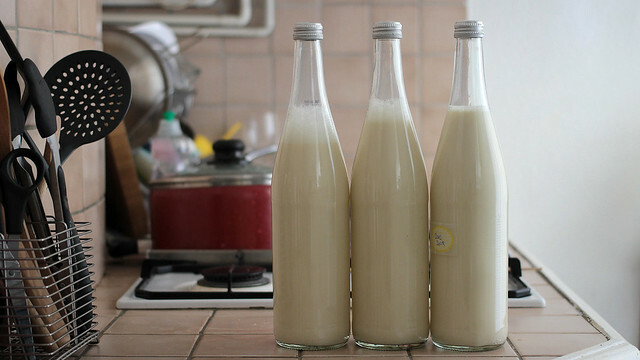 Growing up, buying and drinking soya milk is a simple thing. Soya milk is available fresh daily if anyone is inclined to drink it everyday, although we often ask the vendor to dial back on the amount of sugar syrup they add to the milk. Living abroad, it is no longer a staple for me because anything that I can find comes in a carton and lasts for months. These simply do not taste the same, and not for the better. 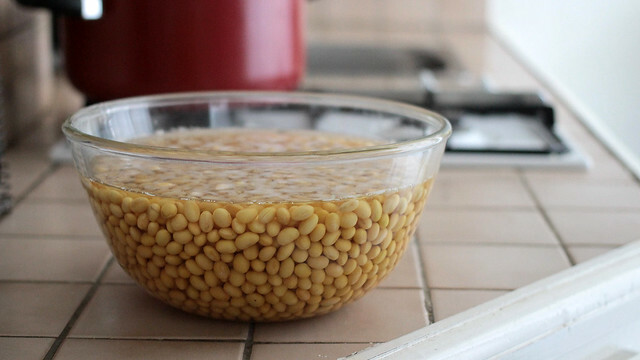 Even though I know making soya milk is not difficult, it can be rather time consuming. Because of the amount of effort required, it’ll end up being a big batch and then I’d run into the difficult of actually finishing everything within a short few days before they start to go off. 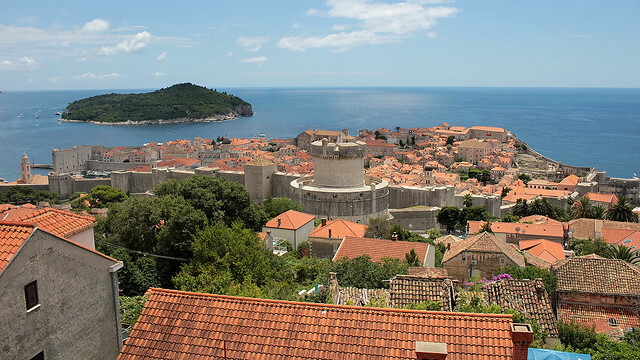 To spend only approximately 36 hours in Dubrovnik is too short, especially when this time frame translates sub-optimally to 1.5 days of activity time. We saw the old town in a rather cursory manner, without additional time to understand the culture, to visit any museum, to admire churches and their hidden compounds, and to explore the coastline by kayak. 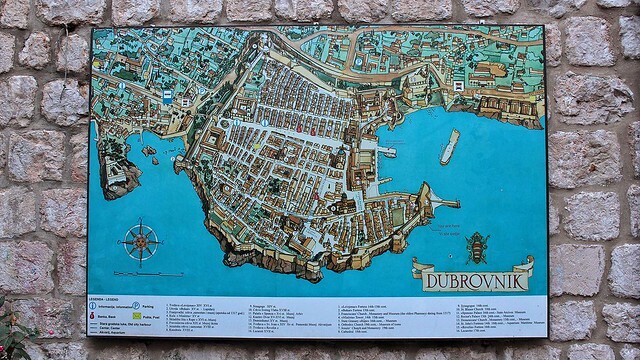 But hey, we had not intended to visit Dubrovnik initially either. It was through a stroke of luck (and flight arrangement) that we ended up here. It gave us a taster of what it could be like and teased us to return, sooner rather than later. We do not yet know when that may be, but we will relish it when the next opportunity jumps at us. 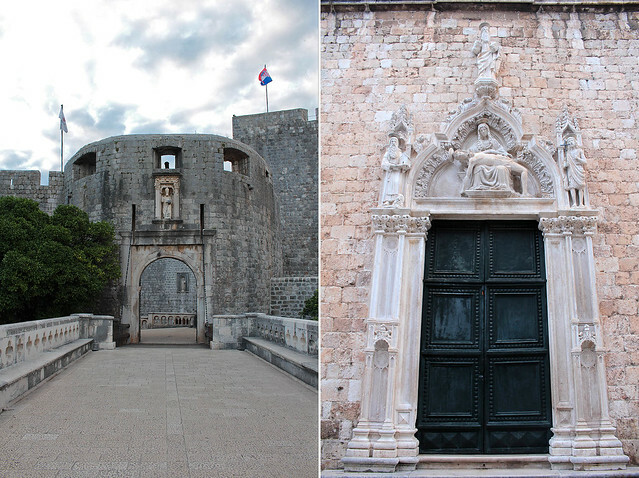 Having explored the old town of Dubrovnik and then walked the city wall, all in one morning, we decided to enjoy more of the city albeit a little differently. We decided to head up to Mount Srð, the mountain which stands over Dubrovnik to its north, with a peak height of 412 meters. That’s taller than St John’s in Kotor, so we were expecting some fantastic aerial views during this hike. There are 3 ways to access the summit of Mount Srd. 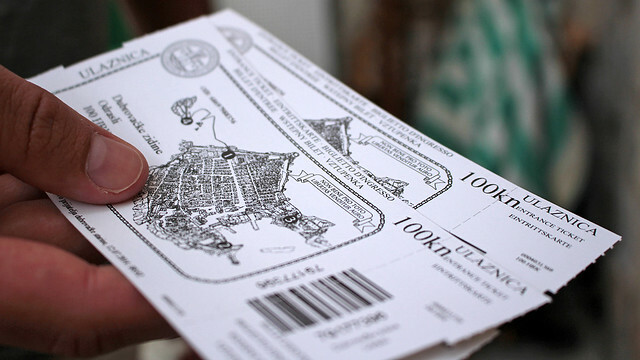 The easiest and quickest is by taking the cable car at Petra Kresimira Street, and the journey of mere minutes costs 60 kuna and 100 kuna respectively for a single and a return journey. For anyone with a car, it is also possible to drive up via the village of Bosanka. 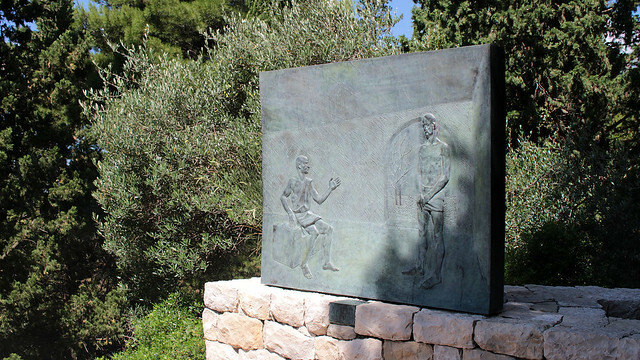 As for us, we took the active way up – some 90 minutes walk of it – a serpentine footpath which starts from Jadranska Cesta (near the long sign board which welcomes folks to Dubrovnik) above the old town and goes all the way up to the Fort Imperial. We travelled to Montenegro by way of Dubrovnik, thanks to reasonably priced air tickets that were half the price of those to Podgorica. Quite naturally, we opted to spend the final day of our trip in Dubrovnik before flying home, so we won’t be at the mercy of some long-distance and cross-border public bus while racing to the airport to catch our flight. 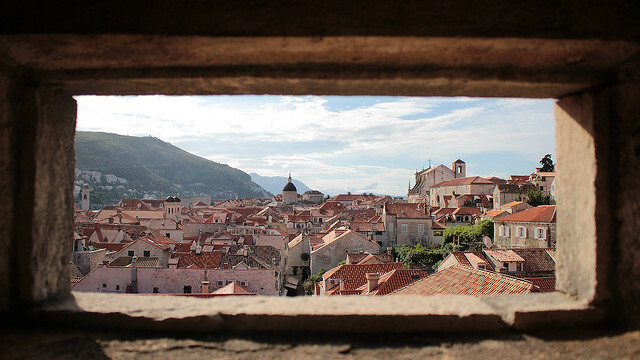 More importantly, we were glad things worked out the way it did because we absolutely love the stari grad Dubrovnik! Having arrived later than expected on Friday (due to wrong timetable found on the internet, plus further delays because of heavy traffic and slow border crossing) we decided we would make the most of our full day on Saturday by starting very early in the morning. By that, I meant 6am early. And even then, it was already a little late to catch the sunrise by the time we were out the door! Our final morning in Montenegro (already!? ), we packed our bag and were glad to leave the dingy and increasingly humid cave apartment, which had been letting water seeping in through one of the walls after nearly an entire day (and night) of rain. It was barely 8am but the right time to catch a bus to Bar, where we would take another bus at 1.30pm to get to Dubrovnik. It also meant we had a few hours to kill, and Stari Bar seemed like a good option. 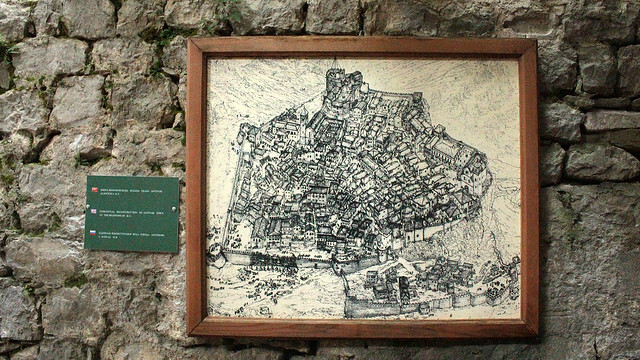 Bar derived and shortened its name from the word Antibari(um), given its location just opposing the Italian town of Bari across the Adriatic Sea. There are regular sea crossings between Bari and Bar for anyone wishing to hop between Italy and Montenegro! The port/coastal side of Bar is newer, built and favoured following destructions of an important aqueduct that used to feed into the Stari Bar, or the Old Bar. 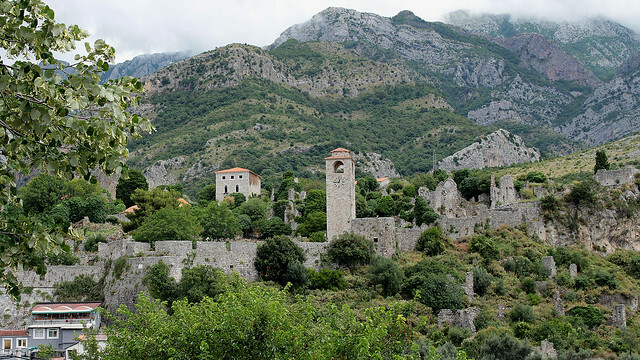 Unlike most towns where the newer parts are built surrounding the historic centre, Stari Bar and modern Bar sit a good 5-6 kilometres apart, the former at the foot of Mount Rumija and the latter by the seafront.